Update: A new single is on the way! 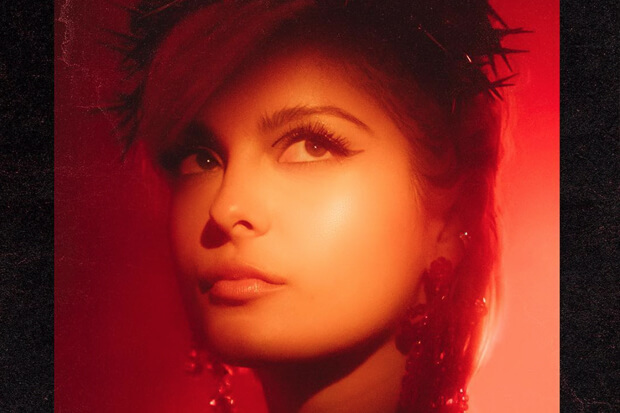 Today (February 7) Bebe Rexha hopped online to confirm the release of her new song “Last Hurrah.” It drops next Friday, February 15. Check out the cover below! Bebe Rexha has big plans for 2019. Last week, the 29-year-old set social media ablaze by proposing a collaboration with her fellow Albanian pop goddesses Dua Lipa, Rita Ora and Ava Max. In the following hours, everyone appeared to sign on. “New lady marmalade,” the “Sweet But Psycho” breakout star gushed. Obviously, we’re still waiting with bated breath for more news about this future chart-topper. However, in the meantime the Grammy nominated hitmaker is already moving on to teasing us with something new. Saturday (February 2), she hopped on Twitter to announce the imminent release of another project. Considering her hot streak, expectations are high for her to replicate the feat with her sophomore effort. Check out the tweets below! What do you think Bebe is up to? Let us know below, or by hitting us up on Facebook and Twitter!